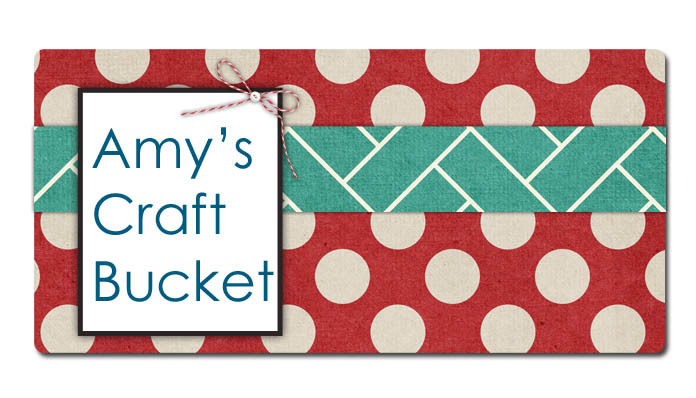 Amy's Craft Bucket: And the Winner is . . .
Yay! 10 Followers =Headband Give Away!! 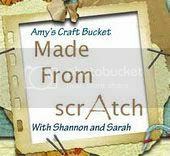 First of all, I am so excited to have my SIL Sarah be a co-author on "The Craft Bucket!" Did you love her first post! How cute is that table!!! 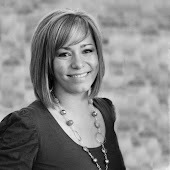 I can't wait to see all the crafty goodness she brings to this site. 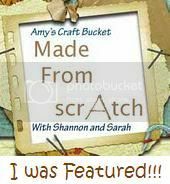 We will also soon be joined by our other crafty SIL Shannon, who will add another wonderful dimension to our craft Web site! I think this will be a great way for us SIL's to bond:) I can't wait to see what comes from it all! And now the moment you have been waiting for . . . The head band give away! I am so excited to have 13 followers. I promised to choose from the first 10 so I will do so! I was out of town for a few days so now I am excited to choose a name and send a prize . . . and the winner is . . . Congratulations!!! I'll post a picture of the headband I am going to send you (so everyone else can see it too!) Send me a little note (amykaidavis12@yahoo.com) so I know where to send your prize . . . you have 48 hours to claim your prize!! I will have another give away when we hit 50 members!!!! So spread the word because you will be entered again! !